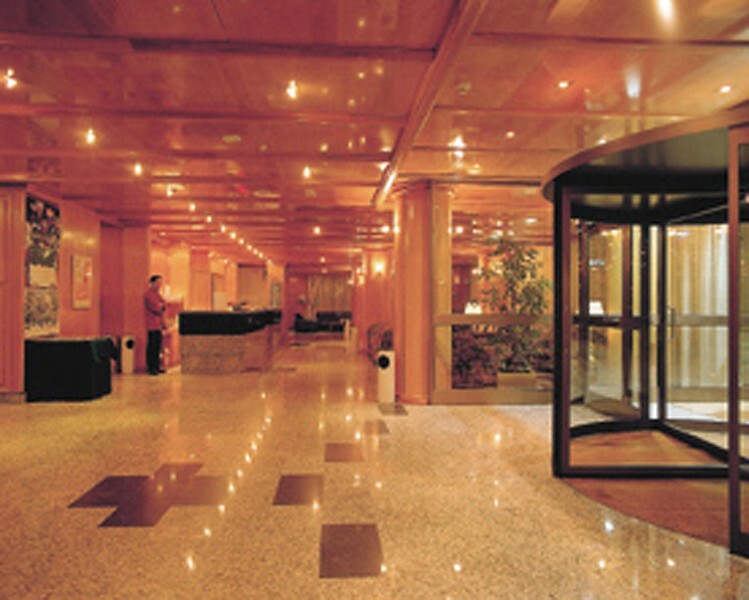 The hotel is located in the shopping center of Andorra and at 300 meters from Caldea. It provides 177 guestrooms, among which 173 are standard and 4 Junior Suites withy hydro massage bathtub. All of them are exterior, with views over the valley or over the mountain and very large, ideal for families and groups of friends. 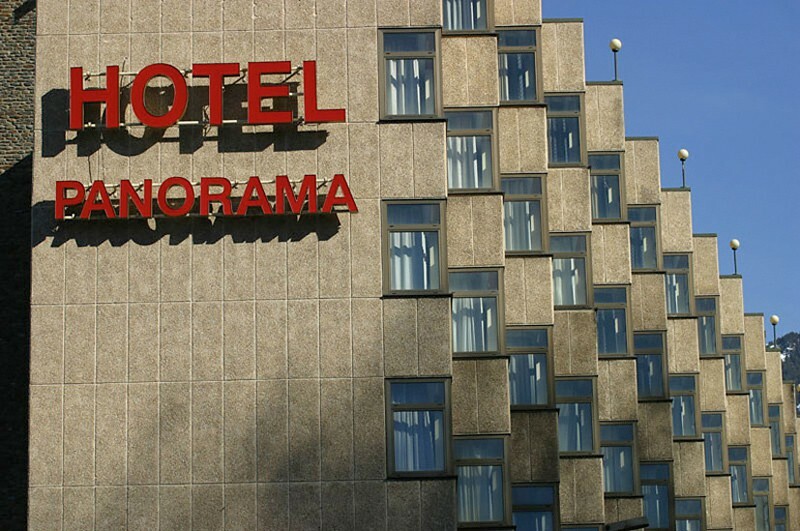 They have equipped Bathroom, hairdryer, direct dial-phone, mini bar, safe box and satellite TV. 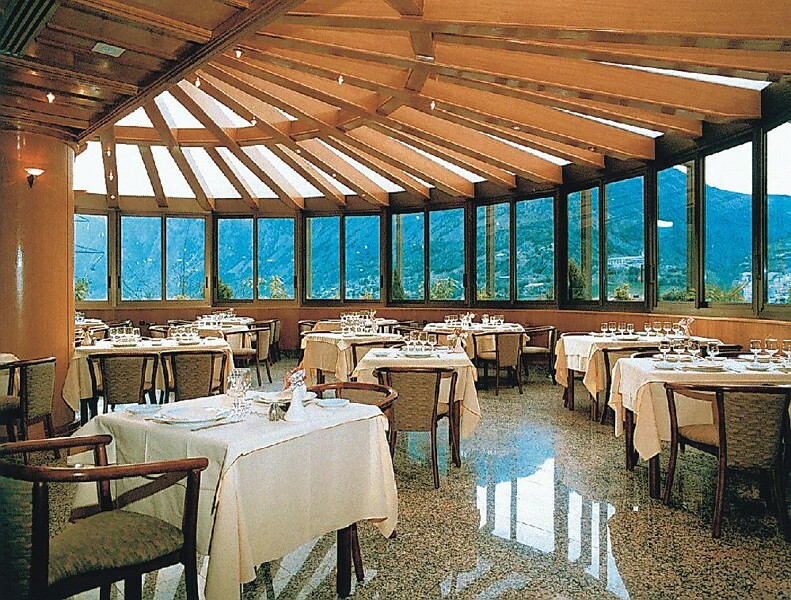 The large and light restaurant Panoramico with views over Andorra, Caldea and the mountains which surround the valley where the hotel is placed. Free buffet for breakfast and dinner services. Air-conditioned rooms for groups. Fitness area: the clients have free access to the Fitness Club, equipped with a big heated swimming pool, Jacuzzi, sauna and solarium on the hotel terrace (in the summer). The kids are free from 0 to 4 years old. Year renovated 2001. Number of rooms 177.